Sensitive, accurate millivolt circuit tolerances high levels of interference in high and low ambient temperature regions. Remains accurate over a wide range of severe shock and temperature conditions by fast-response compensating reference junctions. 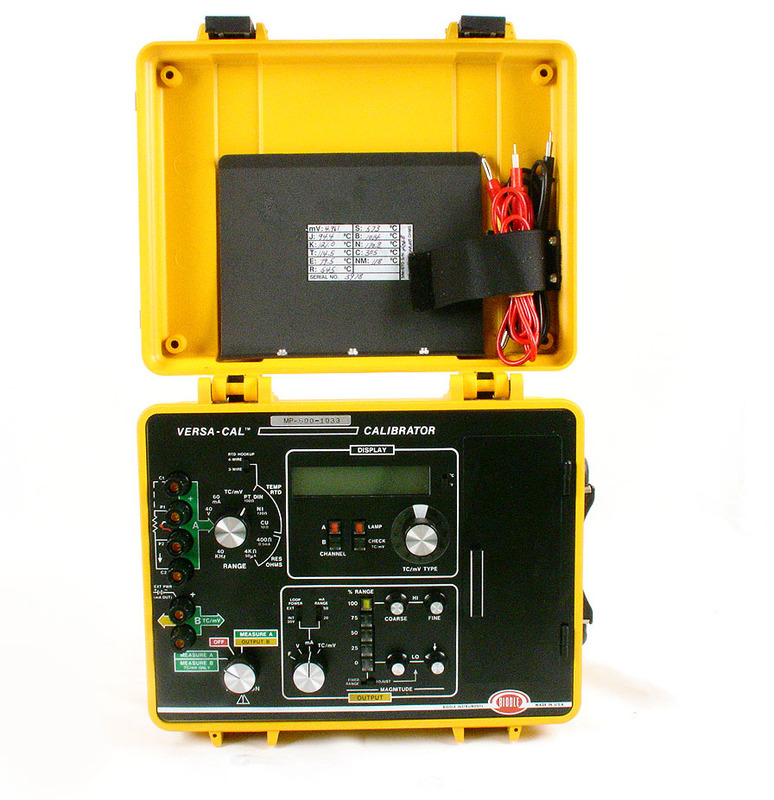 This unit comes with model 720980 Versa-Cal RTD Simulator.